American scientists have formed what they call the BRAIN Center to develop, test and market innovative technologies to help people with neurological diseases such as Parkinson’s, stroke and paralysis, and people who have lost limbs. The goal of BRAIN, which stands for Building Reliable Advances and Innovation in Neurotechnology, is to improve these patients’ functioning. The project’s partners include the National Science Foundation, Arizona State University and the University of Houston. Demographics are one reason for the BRAIN Center, according to its website. The number of people 65 and older is projected to grow from an estimated 524 million now to nearly 1.5 billion in 2050. In the United States, life expectancy is projected to reach 84.5 years by 2050. The average life expectancy in the country increased from 45 in 1900 to 78 in 2010, while birth rates dropped for the sixth consecutive year in 2014. Together, this combination will result in one in five Americans being 65 or older by 2050. Increased life expectancy has changed the leading causes of disease and death. Today there are more chronic and degenerative diseases. That makes it imperative to develop innovative technologies that can address the disabilities associated with the diseases and lower healthcare costs. Revolutionize the treatment of brain disorders that limit mobility and cognition. Change the way scientists and engineers approach the design of complex human-machine systems. Understand brain function from the molecular to network level. Capitalize on neuroplasticity to make human-machine interfaces more effective. Neuroplasticity is the brain’s ability to reorganize itself by forming new neural connections at different points in life. An example of an innovative system would be one consisting of a closed-loop neuromodulation interface, plus stimulation, sensing and imaging capabilities, to treat Parkinson’s and stroke. Another would be a virtual-physical human-machine interface. Still others would be integrated diagnostic and treatment systems. One thing BRAIN researchers want to do is develop medical devices that interface with the nervous system to diagnose, monitor, treat and reverse movement disorders. They believe such devices will be a focus of industry innovation in coming years. Project 1 – Prevent falls among older people, and people with Parkinson’s and stroke. Projects 2, 3 and 4 – Use brain-machine interfaces to address age-related and neural-disease-related sensory and movement problems. Project 5 – Improve upper- and lower-extremity function in stroke patients. The center will receive a $1.5 million grant from the National Science Foundation that will go partly to training a new workforce. The focus will be on recruiting and training students from underrepresented communities in undergraduate programs related to the center’s efforts. Tagged Arizona State University, BRAIN Center, brain function, motor function, University of Houston. 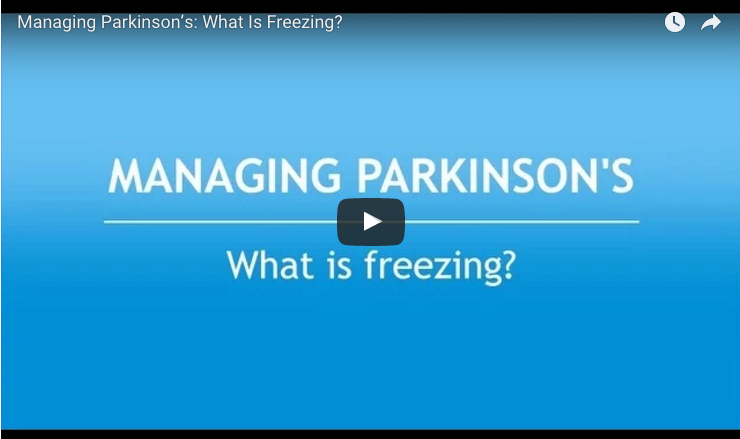 Previous: Parkinson’s Disease Symptoms: What Is ‘Freezing’? 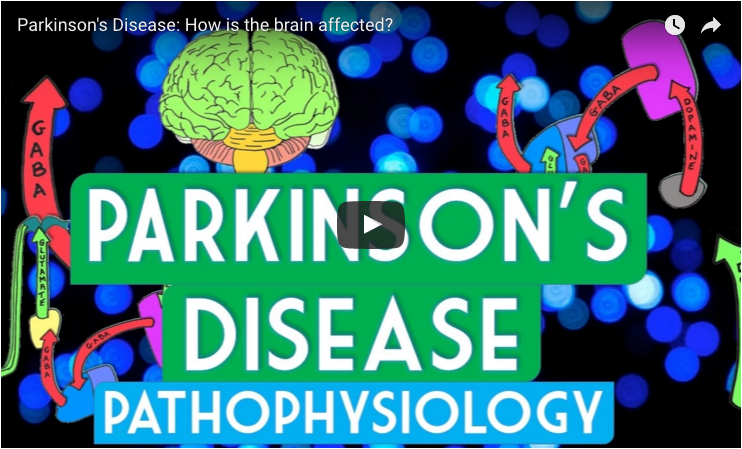 Next:How Does Parkinson’s Disease Affect the Brain?